Svenja Pollentzke works as a research consultant in the Brand and Media Experience unit at eye square and holds a Master of Arts in Sociology. Svenja conducts studies about brand communication in today’s fragmented media landscape. She specializes in research that focuses on the differences between media channels, the gratifications each channel promises and how they all work together. 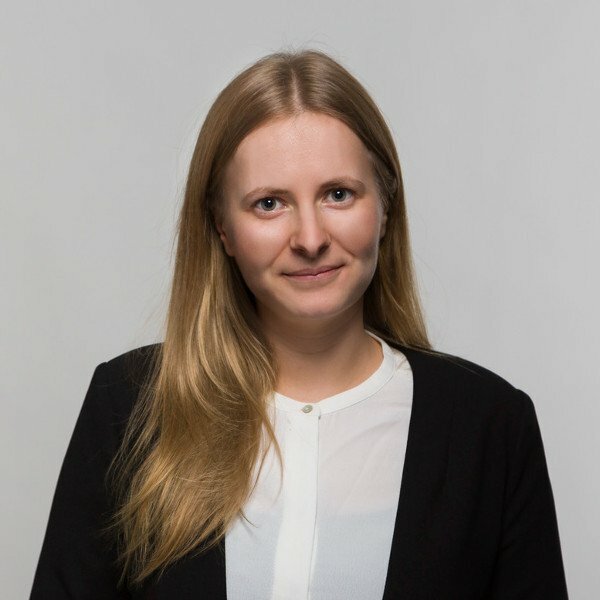 Svenja is also a domain expert in banking and finance. She conducts qualitative research to understand the acceptance of new banking approaches in the private sector, and also to understand what banking will look like in 10 years from now. Svenja investigates receptivity levels of consumers that read print magazines and has a deep understanding of emotional processes in video advertising; particularly for German insurance companies.